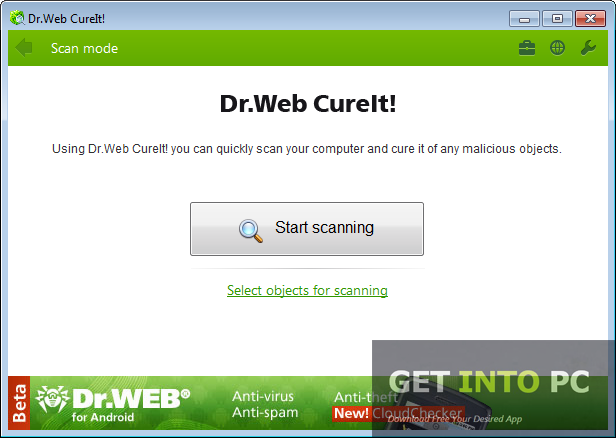 Dr.Web CureIt Free Download Latest Version for Windows. 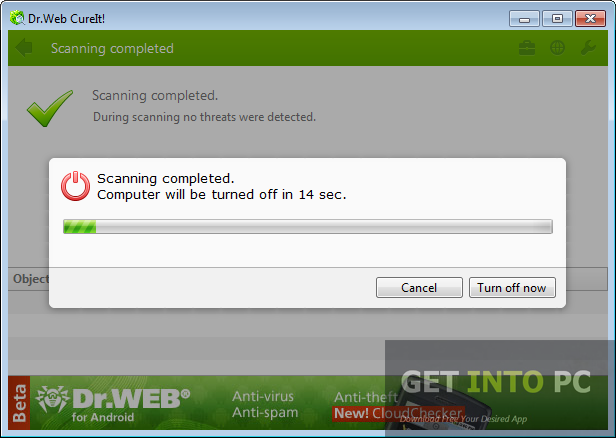 it is full offline installer standalone setup of Dr.Web CureIt antivirus software for 32/64 bit PC. Are you worried about the viruses and malware that can harm your system? Well no need to worry any more as Dr.Web is there to help you. 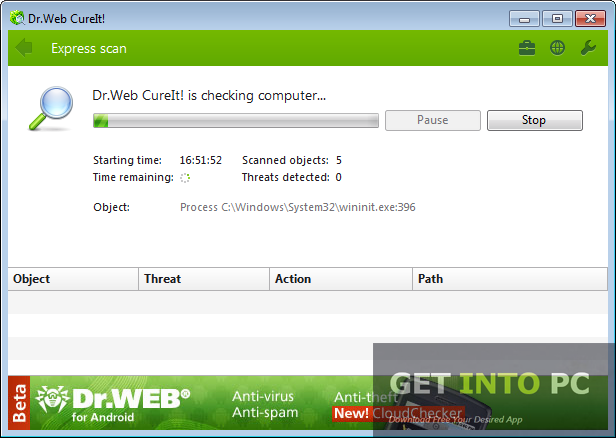 Dr.Web CureIt is an application that can cure all your applications from the malicious attacks and viruses. Dr.Web CureIt does not need to be installed and it performed the task straight away no need to go into the laborious activities of the installation. Personally I prefer Avast Free Antivirus for all kind of system security. There are three scanning modes for this software which are Custom, Express and Complete. The express mode will scan the random access memory and the boot sector, Windows system folders and root system folders etc. With custom mode you can scan the specified portions of the system while when it comes to complete scanning of the system you need to tilt towards the Complete mode. 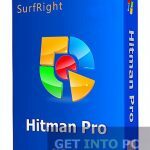 You can also Download IOBit Malware Fighter Pro. On a conclusive note we can say that Dr.Web CureIt ensures the safe system which is free of all the viruses and malware. Below are some noticeable features which you’ll experience after Dr.Web CureIt free download. Express mode for scanning the RAM and system folders. Complete mode for complete scanning of the system. Custom mode for scanning specific portions of the system. Before you start Dr.Web CureIt free download, make sure your PC meets minimum system requirements. 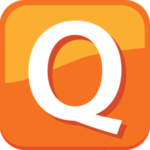 Click on below button to start Dr.Web CureIt Free Download. This is complete offline installer and standalone setup for Dr.Web CureIt. This would be compatible with both 32 bit and 64 bit windows.